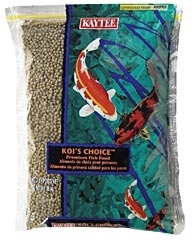 Floating pellet ideal for all pond fish. Keeps pond water clean and clear. Includes stabilized multivitamin. Will not break apart and cloud water. Contains high quality protein. 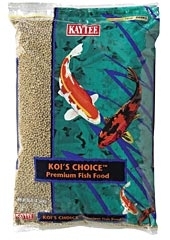 Will promote brilliant colors on all pond fish. 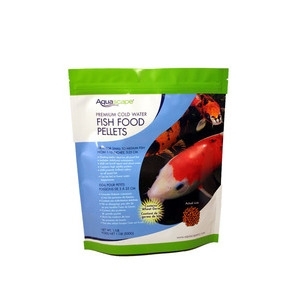 Can be fed at lower water temperatures.